BioAgri is a contribution to a better environment. 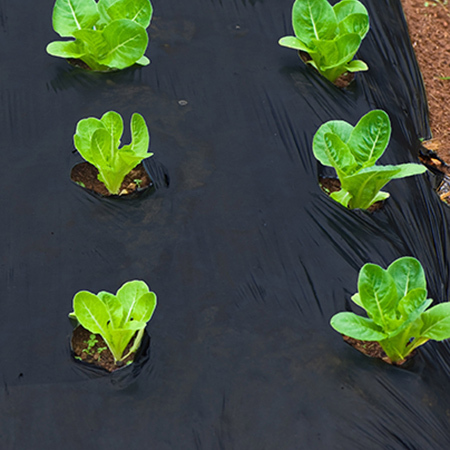 BioAgri biodegradable mulch film makes the daily work for farmers easier, thanks to its biodegradability in soil. At the end of a crop cycle, BioAgri film residues can simply be ploughed into the soil. There will be nothing left, no accumulation of plastic in the fields. Contribution to a better environment. 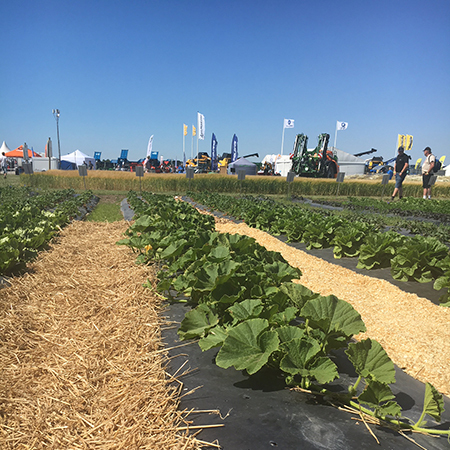 BioAgri compostable mulch film is made of Mater-Bi, a bioplastic raw material created by combining starch with compostable and biodegradable polymer. 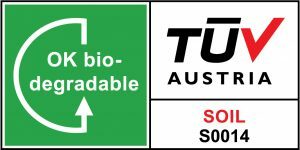 BioAgri is certified as biodegradable in soil. 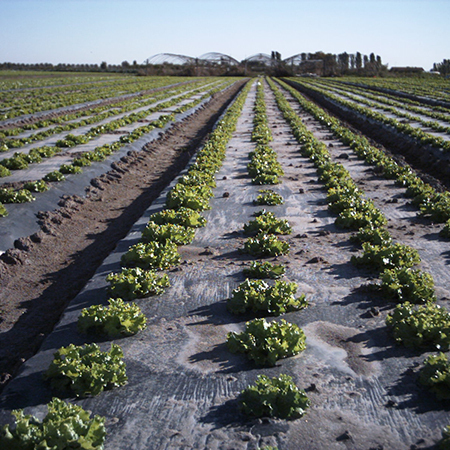 The proven biodegradability in soil allows the use of BioAgri mulch film to be a genuine contribution to a better environment.